Superslick Silk Bass Clarinet Swab 100% Silk. 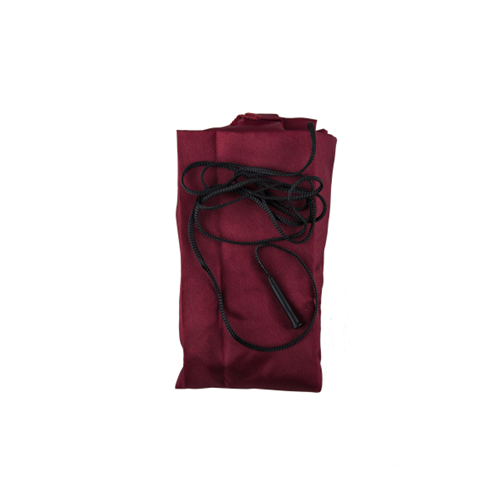 21″ x 42″ triangle w/50″ cord w/drop wt. An extremely absorbant drop swab to remove water from the bore of the clarinet.